Lower New York Bay is one of the busiest waterways in the world and is marked by a number of navigational aids. Over the years several pairs of range lights were established along the shores of New Jersey and Staten Island to help guide ships to safe anchorages. 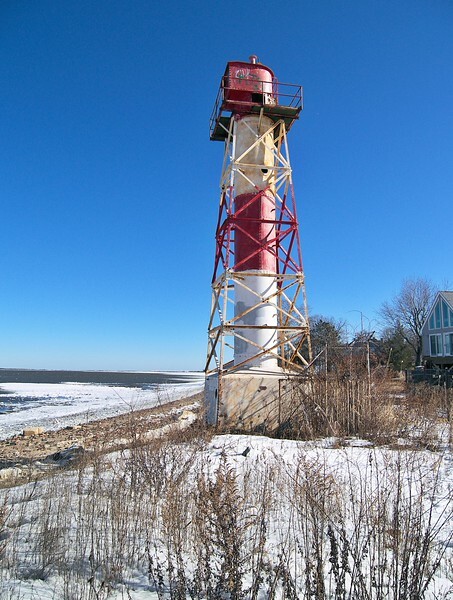 One of the lights built on coast of Sandy Hook Bay, the Conover Beacon, served as the Front Range Light for the Chapel Hill Channel.